An East End Christmas by Elizabeth Waite, publisher Sphere is available NOW in ebook, paperback, hardcover and audio download format. Carla Schofield has looked after her family since she was a teenager but it’s never been a bother because there isn’t anything she wouldn’t do for those closest to her. Warm, friendly, and with the ability to make everyone around her laugh, she carries her burden proudly. As the years roll past, Carla sees life around her change dramatically. Wartime brings new challenges and a new job for Carla in a sewing factory, and she shines. It also brings with it love and Carla has a chance at real happiness – but not everyone is rooting for her. With Christmas ahead of her, and her sights set firmly on love and the future, will she be too distracted to sense the danger before it’s too late? An East End Christmas is an emotional, compelling and page-turning story that will be perfect for fans of Katie Flynn, Annie Groves and Carol Rivers. I’d like to thank the publishers for providing me with an arc in return for an honest review. This story is set in East End London just before the start of WWII. Carla Schofield is a lovely, family orientated, caring young woman who has had responsibilities from a young age caring for her family since the death of her mother. She idolises her Grandad and would do anything for her family. When London learns of the war her uncles are soon enlisted for war duties. Soon Carla gets a letter informing her she has to help with the war and is set to work in a factory making uniforms. She soon finds a friend in Peggy and a great longstanding partnership is made. The girls pick up some wonderful skills and expertise in the factory which proves useful for years to come. 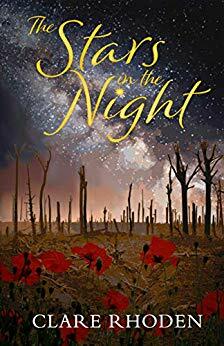 London is hit hard with the war and Carla and Peggy notice a huge difference to their beloved city when they visit home. Sadly, tragedy strikes the family. However, a new friendship proves beneficial to Carla and her family and her dreams of designing her own clothes and working for herself soon start to become a reality. A further tragedy strikes Carla and the family shows their strength in pulling together at the most emotional of times. This was a lovely read from a new author for me. Elizabeth Waite transported me back to the 1940s I loved the mix of wartime drama with fashion, with emotional heartbreak with romance, with tragedy with heart warming moments. 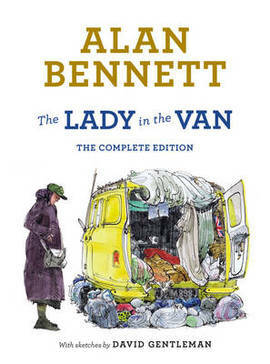 A lovely, nostalgic 4/5* read. Ideal Girl is a self-published ebook by Jenny O’Brien and is available NOW. A nice modern romance which does not rely on the ‘sexfactor’. A recent poll by dating APP Lovoo has revealed The Ideal Girlfriend – She’s a 5ft 5″ dark haired Irish nurse!’ Daily Mail, February 2014. Student Nurse Liddy Murphy is meant to be this Ideal Girl, but up until now all the men she’s met have been frog types. Will Professor Mitch Merrien change her view or turn into another damp amphibian? It takes two countries and two men for her to find true love and heal her broken heart. Ideal girl is the first in a series of romantic novels, which find old fashioned girls thrown into modern day settings. All set in the fictitious Dublin hospital of St Justin’s staff not only have to cope with their stressful jobs, they also have to cope with the mire that is ‘pre- relationship hell! I’d like to thank the author, Jenny O’Brien, for an arc in return for an honest review. This is the first book I’ve read by Jenny, after reading the synopsis I was intrigued to read more. Liddy is in her final year as a student nurse at one of the busy hospitals in Dublin. She has suffered in the past with the men in her life and is reluctant to share her heart with anyone now. Liddy doesn’t think of herself as ‘a catch’ but a recent poll in the Daily Mail has declared her as the Ideal Girl, much to the amusement of her work colleagues. She’s a lovely, curvy girl with a mass of dark curls that is dedicated to her nursing especially on the brain injury wards. Mitch Merrien is the new professor at the hospital and he literally bumps into Liddy one morning. For the rest of the day he can’t stop thinking of this emerald eyed girl. His friend points out that Liddy is the Ideal Girl as per the poll and that he should ask her out. Liddy is not his usual date, for starters she doesn’t have blonde hair or long legs but there is something about Liddy that Mitch can’t forget. Mitch is a professor on the brain injury ward and he can’t help bumping into her again during ward rounds. 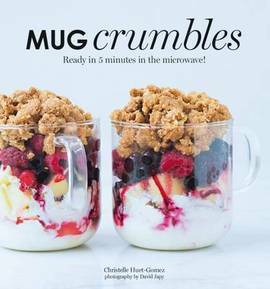 Liddy and Mitch soon start building up a friendship but when their friendship starts to develop into more tragedy strikes. Can love find a way through all the heartache? I absolutely adored this story. It was fun, flirty, romantic, tragic, emotionally heartbreaking at times but also very heartwarming. There is a point in the story that left my heart beating fast and I was gripped to find out the outcome from this turn in the tale. A brilliant book I would thoroughly recommend 5/5*. Carrying Albert Home by Homer Hickam, publisher HarperCollins, is out now in ebook format, hardcover and audio download format. The Great Depression had turned the American dream into a bitter tragedy. That’s when Elsie and Homer’s epic adventure began . . .
And so began their odyssey – a journey like no other, where Elsie, Homer and Albert encountered everything from movie stars and revolutionaries to Ernest Hemingway and hurricanes in their struggle to find love, redemption, and a place to call home. I’d like to thank the publishers for supplying an arc in return for an honest review. A wonderful unique quirky story based on the real life journey taken by the author’s parents, Homer and Elsie, when they were carrying their pet alligator, Albert, home. This story had so many eye opening, unforgettable moments. Towards the end of the story there is a horrific event that is truly awful and I was gripped with the words spilling out on the page. The journey that Homer, Elsie and Albert, and not forgetting the rooster, endured was an emotional rollercoaster of events. I loved Elsie, she was a superstar. You couldn’t make up a character like her if you tried. At each interval in their journey Elsie made me smile and she astounded me with all the jobs she ‘wanted to do’ and she just got on with it and did it! Go Elsie! Homer was a sweet guy that was so in love with Elsie he’d do anything for her. He was a bit awestruck at first by her but I believe this awesomeness towards the end went Homer’s way. A wonderful journey of finding yourself and finding true happiness. It was a little magical as well … or was it kismet? I also loved looking at the black and white photos at the back of the book. Such a fabulous life Homer and Elsie had that I’m so pleased their son got the chance to share it with us all. 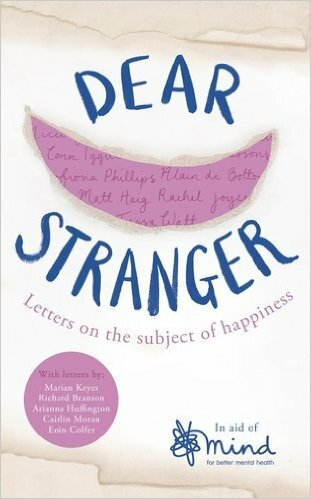 I thoroughly recommend this book to all, it would appeal to young adult and old, male and female. 5/5* read. 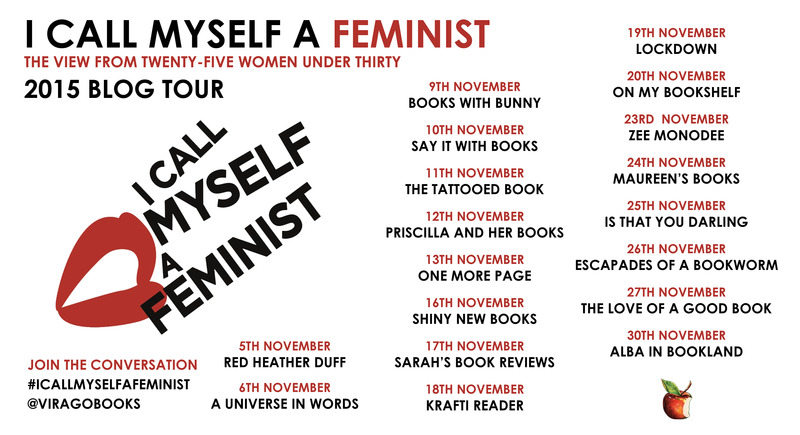 I am pleased to be involved in the blogtour to promote I Call Myself a Feminist. 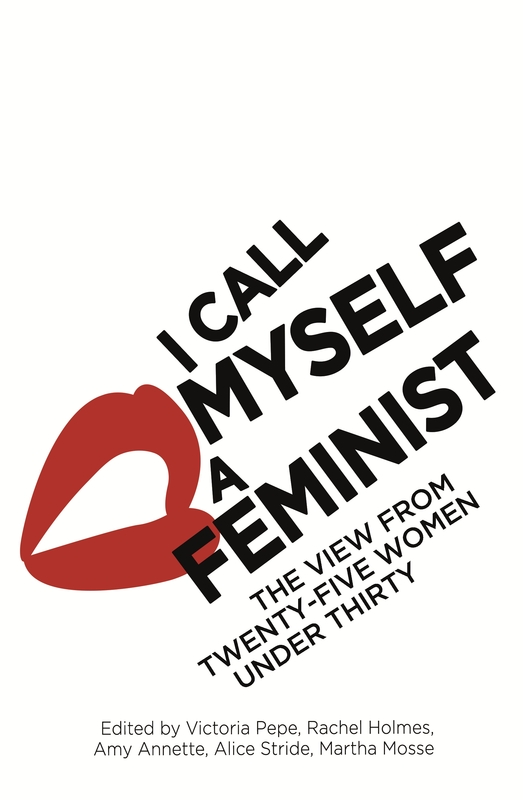 I Call Myself a Feminist is available now in ebook format and paperback format, publisher Virago. Is feminism still a dirty word? We asked twenty-five of the brightest, funniest, bravest young women what being a feminist in 2015 means to them. We hear from Laura Bates (of the Everyday Sexism Project), Reni Eddo-Lodge (award-winning journalist and author), Yas Necati (an eighteen-year-old activist), Laura Pankhurst, great-great granddaughter of Emmeline Pankhurst and an activist in her own right, comedian Sofie Hagen, engineer Naomi Mitchison and Louise O’Neill, author of the award-winning feminist Young Adult novel Only Ever Yours. Writing about a huge variety of subjects, we have Martha Mosse on how she became a feminist, Alice Stride on sexism in language, Amy Annette addressing the body politic and Samira Shackle on having her eyes opened in a hostel for survivors of acid attacks in Islamabad, while Maysa Haque thinks about the way Islam has informed her feminism and Isabel Adomakoh Young insists that women don’t have to be perfect. There are twelve other performers, politicians and writers who include Jade Anouka, Emily Benn, Abigail Matson-Phippard, Hajar Wright and Jinan Younis. Is the word feminist still to be shunned? Is feminism still thought of as anti-men rather than pro-human? Is this generation of feminists – outspoken, funny and focused – the best we’ve had for long while? Has the internet given them a voice and power previously unknown? Rachel Holmes’ most recent book is Eleanor Marx: A Life; Victoria Pepe is a literary scout; Amy Annette is a comedy producer currently working on festivals including Latitude; Alice Stride works for Women’s Aid and Martha Mosse is a freelance producer and artist. I found this book which is a collection of quotes and thoughts from 25 young women quite informative and interesting. The 25 women came from very different backgrounds, we had journalists, activists, authors, comedians. Reading about how Emily Benn, politician, writer and granddaughter to the late Labour MP Tony Benn, was perceived and treated by her peers was enlightening. 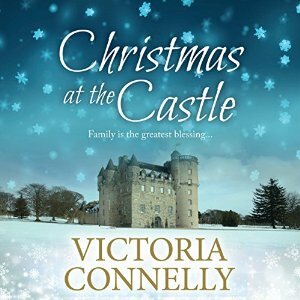 Christmas at the Castle by Victoria Connelly, narrator Jan Cramer is available now in audible download format and ebook format including kindle unlimited. Life at Caldoon Castle in the Highlands of Scotland isn’t easy for Catriona Fraser and her two children, especially since her husband died. So, when Iain MacNeice and his two daughters book the castle for the Christmas holidays, Catriona’s prayers seem to be answered. But the MacNeices arrive with a whole host of their own problems and it’s going to take time, patience and a little bit of Christmas magic to make this holiday a happy one. I am grateful to Victoria Connelly for sending me an audible download copy of this novel in return for an honest review. I’ve listened to a few books now on audible and I must admit its an enjoyable past time. Its so easy to slip on your headphones and relax and enjoy a story. Christmas at the Castle is set at Caldoon Castle in the Scottish highlands where Catriona and her two children are struggling to survive emotionally and financially following the death of her husband. The castle has been in the Fraser family for generations and Catriona would love to continue this tradition so she lets out part of the castle to bring in some income. This particular Christmas the castle is booked out to Ian MacNeice and his two daughters. Ian MacNeice has been divorced from his daughter’s mother for three years now, his daughters really miss having their mother around and this Christmas in particular Lexi the eldest is very keen to be with her mother. When Ian informs his girls of the Christmas getaway to the Scottish highlands he is met with teenage grumblings. However, they do manage to get away. When Ian first arrives at the Castle he is instantly drawn to Catriona with her striking auburn hair and her easy manner with her children and his. The children from both families have adjustments to make with the Christmas arrangements. Two very different families living under one roof (albeit a very large roof); one with little money to spend on luxuries but has time to spend with family. The other with copious amounts of money but little time. Christmas doesn’t go to plan but the time away from work responsibilities and spending time with someone living a different lifestyle gives Ian ‘food for thought’. Can money really buy happiness? I’m normally pretty organised with present buying but this year I’m a little less. 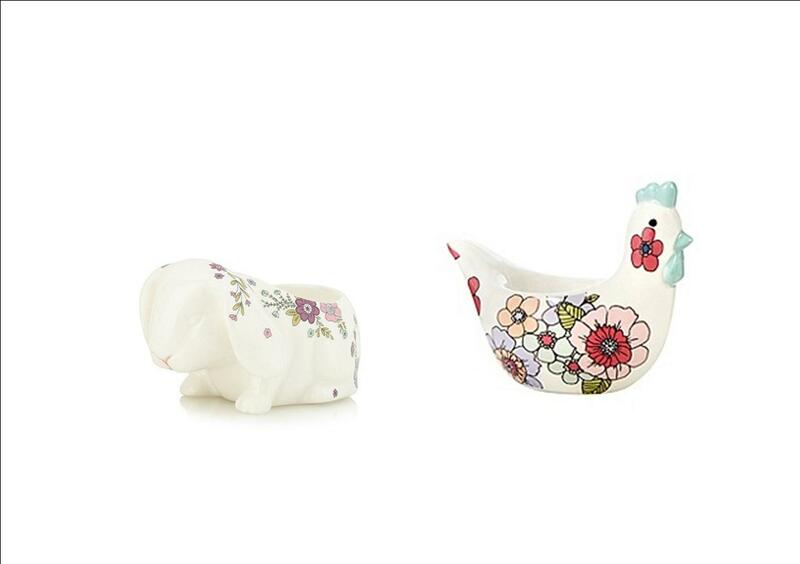 So whilst browsing online for ideas I’ve come across some lovely items I’d like to share with you. 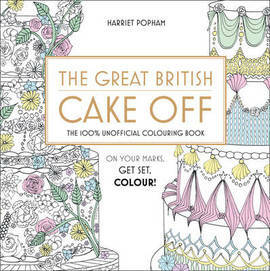 Cakes without the calories … A yummy looking colouring book. Whilst in Tesco this week I noticed they have a great offer with some of the branded giftcards, 20% off a variety of cards. 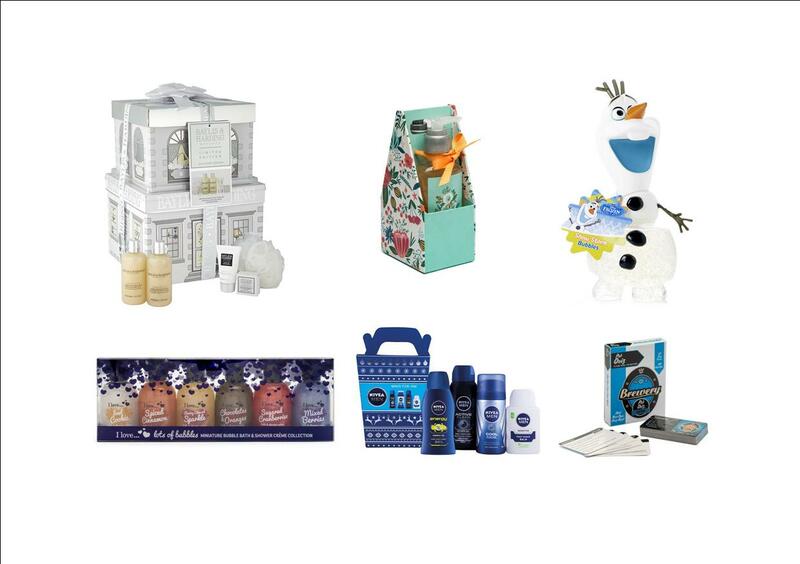 Ideal presents for any time of the year. I hope I’ve given you a little inspiration … I’m now off to try and shorten my Christmas present list. Try not to stress on present buying at the end of the day time spent with a loved one is more precious than a gift … enjoy! 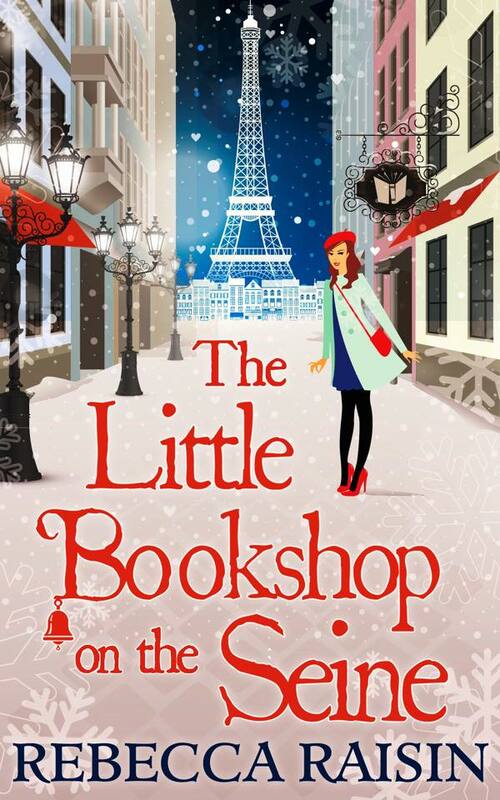 The Little Bookshop on the Seine by Rebecca Raisin, publisher Carina, is available now in ebook format. I’d like to thank the publishers and the author for an arc in return for an honest review. This was such a delightful story set around a bookshop in Paris, what more could a book lover want? I love Rebecca Raisin’s style of writing she creatures lovely, warm hearted characters and has made some wonderful series of stories based around these characters who reside in the charming fictional town of Ashford, Connecticut. Its been wonderful to carry on reading about the much loved characters of Ashford and to learn more about them and watch them grow. Sarah is the owner of the bookshop in the sleepy town of Ashford. She has gained a great relationship with a fellow book owner in Paris. When Sophie suggests a shop swop for 6 months to help her out during a trying time Sarah jumps at the chance to spread her wings and stay in Paris working in Sophie’s shop Once Upon a Time. Sarah is hoping for a dreamy, romantic time working in the city of love, strolling along the streets steeped with so much history. However, when she arrives in Paris it doesn’t initially live up to her expectations and the delights of Paris have to be ignored while she tackles the stress and strain of owning a very busy city centre bookshop (the total opposite of her little shop in Ashford). Sarah’s love life is also suffering whilst she is in Paris. Ridge is constantly working away and struggles to spend much time with Sarah. When he finally visits Sarah in Paris, Sarah starts to believe her relationship with Ridge is back on track. However, the lure of his job beckons and Sarah is left alone again. We are introduced to some lovely new characters in Paris. I particularly loved Oceane, she sounded so glamorous and vivacious. T.J. was also a great character and his personality shone through the more you read about him. Once Upon a Time sounded like the best bookshop in the world, I hope a bookshop like this does exist and if it does I hope Rebecca lets us know. This was a gorgeous, feel good story that eclipsed with a fabulous ending at Christmas time. I’m looking forward to hearing more about Paris and the lovely new characters we’ve been introduced to in the next two instalments in the Little Paris Collection. A wonderful story filled with festive charm and romance 4.5/5*. My email pinged and I dashed over to see who it was from. That’s how exciting my life was sans Ridge, an email was enough to make me almost run, and that was saying a lot. I only ran if chocolate was involved, and even then it was more a fast walk. Sophie, a dear Parisian friend. She owned Once Upon a Time, a famous bookshop by the bank of the Seine. 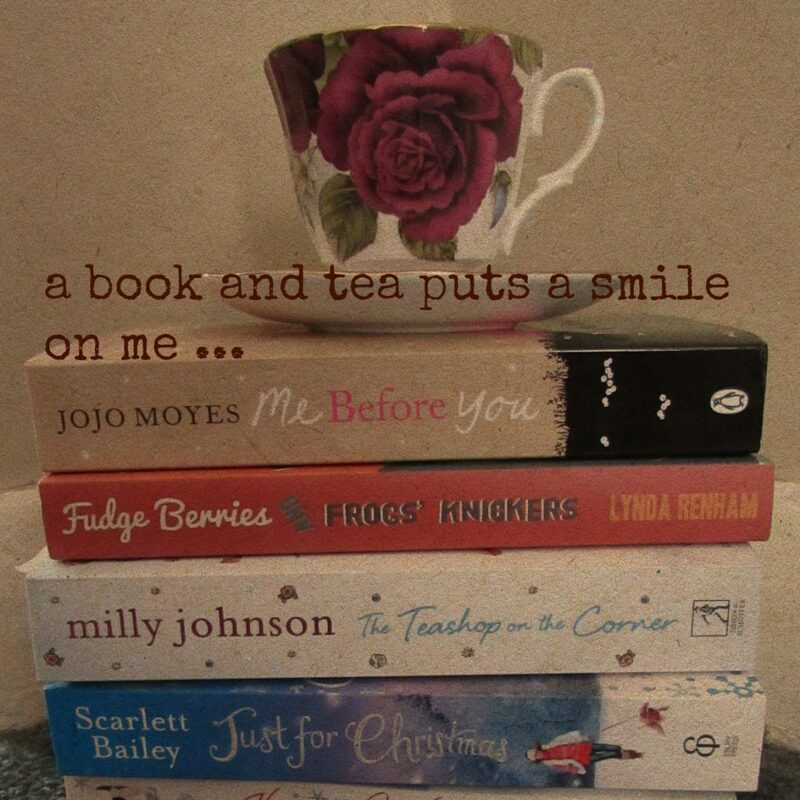 We’d become confidantes since connecting on my book blog a while back, and shared our joys and sorrows about bookshop life. 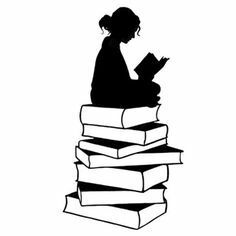 She was charming and sweet, and adored books as much as me, believing them to be portable magic, and a balm for souls. I clicked open the email and read. I cannot stay one more day in Paris. You see, Manu has not so much broken my heart, rather pulled it out of my chest and stomped on it. The days are interminable and I can’t catch my breath. He walks past the bookshop, as though nothing is amiss. I have a proposal for you. Please call me as soon as you can. Poor Sophie. I’d heard all about her grand love affair with a dashing twenty-something man, who frequented her bookshop, and quoted famous poets. It’d been a whirlwind romance, but she often worried he cast an appraising eye over other women. Even when she clutched his hand, and walked along the cobbled streets of Paris, he’d dart an admiring glance at any woman swishing past. I shot off a quick reply, telling her to Skype me now, if she was able. Within seconds my computer flashed with an incoming call. Her face appeared on the screen, her chestnut-colored hair in an elegant chignon, her lips dusted rosy pink. If she was in the throes of heartache, you’d never know it by looking at her. The French had a way of always looking poised and together, no matter what was happening in their complex lives. “Darling,” she said, giving me a nod. “He’s a lothario, a Casanova, a…” She grappled for another moniker as her voice broke. “He’s dating the girl who owns the shop next door!” Her eyes smoldered, but her face remained stoic. My hand flew to my mouth. “Children! He wouldn’t do that, surely!” Sophie was late-forties, and had gently broached the subject of having a baby with Manu, but he’d said simply: absolutely not, he didn’t want children. “No, no.” A bitter laugh escaped her. “I look like a fool. I simply cannot handle when he cavorts through the streets with her, darting glances in my bookshop, like they hope I’ll see them. It’s too cruel.” Sophie held up a hand, and turned to a voice. She said au revoir to the customer and spun to face me, but within a second or two, the bell sounded again. “I have a proposal for you, and I want you to really consider it.” She raised her eyebrows. “Or at least hear me out before you say no.” Her gaze burned into mine as I racked my brain with what it could be, and came up short. Sophie waved to customers, and pivoted her screen further away. I gasped, my jaw dropping. I tried to hide my smile at that remark. I’d told Sophie in the past how bereft of single men Ashford was, and how my love life had been almost non-existent until Ridge strolled into town. “Sophie, I want to help you, but I’m barely hanging on to the bookshop as is…” I stalled for time, running a hand through my hair, my bangs too long, shielding the tops of my eyebrows. How could it work? How would we run each other’s businesses, the financial side, the logistics? 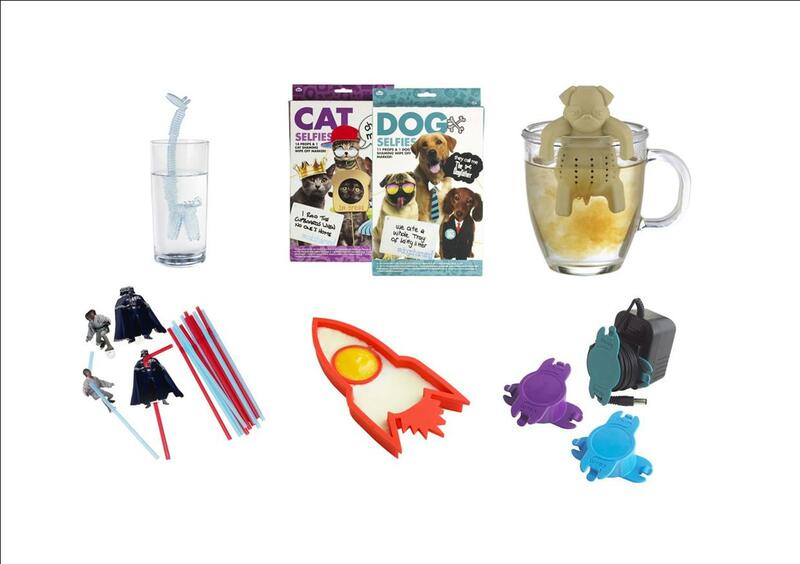 I also had an online shop, and I sourced hard-to-find books – how would Sophie continue that? My mind boggled with the details, not to mention the fact that leaving my books would be akin to leaving a child behind. I loved my bookshop as if it were a living thing, an unconditional best friend, who was always there for me. Besides, I’d never ventured too far from Ashford let alone boarded a plane – it just couldn’t happen. My bucket list. A hastily compiled scrappy piece of paper filled with things I thought I’d never do. Christmas in Paris – snow dusting the bare trees on the Left Bank, the sparkling fairy lights along the Boulevard Saint-Germain. Santa’s village in the Latin Quarter. The many Christmas markets to stroll through, rugged up with thick scarves and gloves, Ridge by my side, as I hunted out treasures. I’d spent many a day curled up in my own shop, flicking through memoirs, or travel guides about Paris, dreaming about the impossible…one day. Sophie continued: “If you knew how I suffered here, my darling. It’s not only Manu, it’s everything. All of a sudden, I can’t do it all any more. It’s like someone has pulled the plug, and I’m empty.” Her eyes scrunched closed as she fought tears. While Sophie’s predicament was different to mine, she was in a funk, just like me. Perhaps a new outlook, a new place would mend both our lives. Her idea of whipping my sales into shape was laughable though, she had no real clue how tiny Ashford was. “Exchange bookshops…” I said, the idea taking shape. Could I just up and leave? What about my friends, my life, my book babies? My fear of change? And Ridge, what would he have to say about it? But my life…it was missing something. Could this be the answer? Paris. The city of love. Full of rich literary history. A little bookshop on the bank of the Seine. Could there be anything sweeter? With a thud, a book fell to the floor beside me, dust motes dancing above it like glitter. I craned my neck to see what it was. Was that a sign? Did my books want me to go?